As technology has become even more advanced in recent years, jobseeker behavior has evolved. Understanding what they want, need and think, is key to providing the best experience for them on your job board. Fill out the form to get your exclusive report. 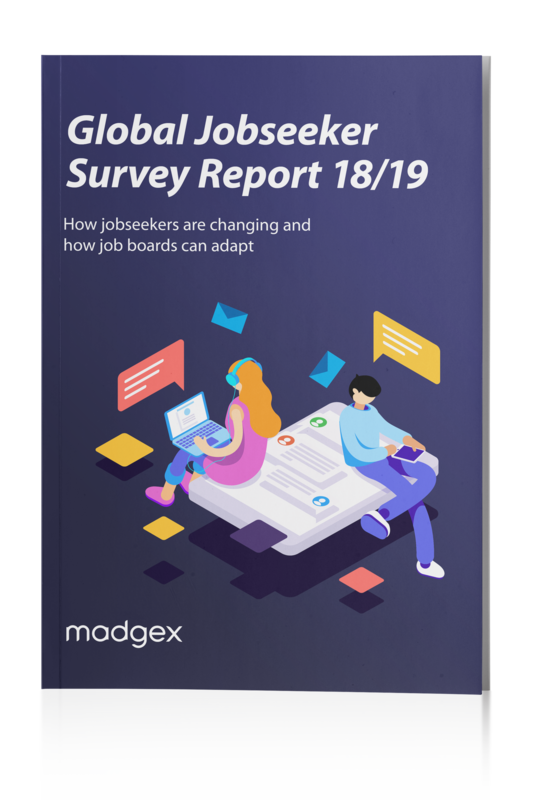 This new edition provides clarity on the current trends in jobseeker behavior, allowing job board owners to ensure they're delivering value to their users. The report contains exclusive commentary from the Job Board Doctor, Jeff Dickey-Chasins. If you want to know what the jobseeker really expects from your job board, then download our exclusive report today.